Khadki is a locality of Pune in Maharashtra. It's borders are flanked by two other large army establishments “College of Military Engineering” and the “Bombay Engineering Group”. 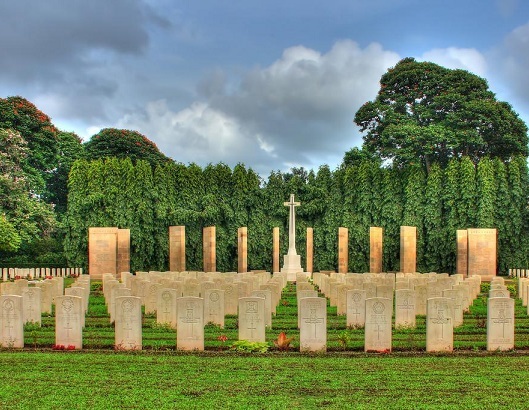 It also has a war cemetery (Kirkee War Cemetery) and a war memorial. The Khadki (Kirkee) Cantonment is housed here and it is known to be as one of the richest cantonments in the country. Let's discover your own locality Khadki.